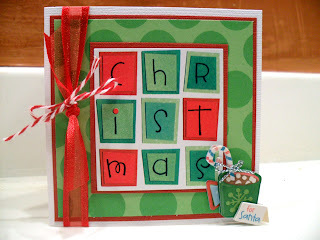 Welcome to Round Two of the Christmas Cards & Cookies Blog Hop! There was so much response to the Christmas Cards & Cookies Blog Hop that it had to be split between two weekends. Round One was held last weekend. Round Two is this weekend, beginning on Saturday, Dec. 10th, through Sunday, Dec. 11th. We have a talented group of women who love papercrafting and baking. Each of them is sharing a recipe for a yummy Christmas treat along with a Christmas card or tag. Hopefully, you’ll pick up some great ideas for your own Christmas gift giving this season. So, grab a cup of coffee, sit back, and enjoy! In Round One of this blog hop held last weekend, I featured a cookie recipe. It's a long-time favorite called Rolo Cookies. If you'd like to see that post, CLICK HERE. Pour both into a microwavable bowl. Heat in microwave in 30-second intervals. Heat and stir until melted. Pour into wax or foil-lined pan and cool. *Optional: Mix in nuts, raisins, crumbled cookies, etc ... to kick things up! This fudge is really rich. You don't need to eat a lot of it to satisfy a sweet tooth! Now, for my card shown at the very top of this post: I made a 4 x 4 note card to give with a package or tin of fudge. I like doing these little notecards because you can keep them pretty simple. The word "Christmas" on the front is actually a sticker that I matted. I added some ribbon, twine, and a dimensional sticker. The green polka dot paper is actually much brighter IRL. I wish it photographed better! *sigh* All in all, making this card was pretty easy and quick. 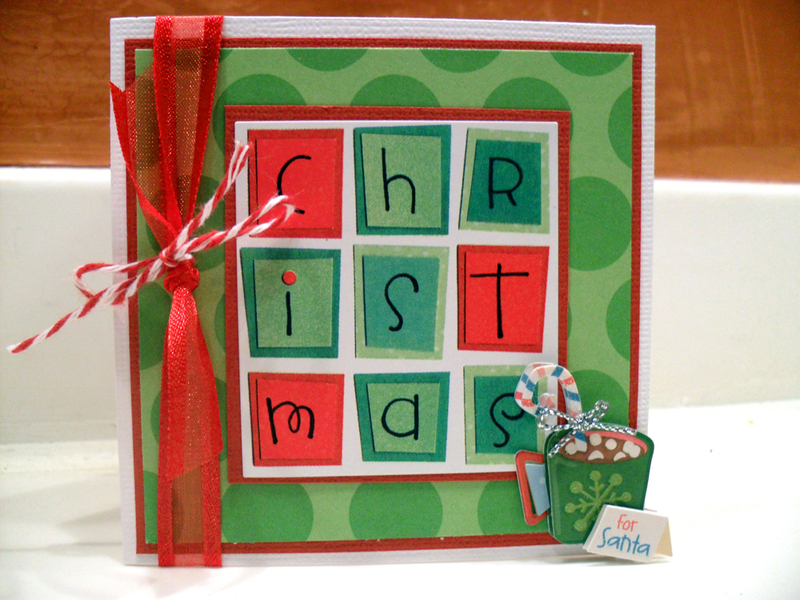 One tip I'd like to pass on is that matting really helps to add pizzazz to a card! Well, I hope you try out -- and enjoy -- this recipe! If you have any questions, please feel free to leave them in a comment along with an email address so I can contact you. Thanks so much for stopping by! Please be sure to visit Theresa's blog next to see what she has to share with you! Below is the complete lineup should you get lost. Sounds super sweet!!!! Thanks for sharing!! That looks like a very yummy recipe! I'm not a fudge eater but it sure looks yummy..
super cute card and the fudge looks easy and yummy!!! Thank You!!! I hope you will come hop with us today too. Love your card! That fudge looks soooo delicious! Cute card and your fudge looks yummy! Oh now this is some very YUMMY looking fudge! I am going to try this, I love easy recipes at this time of year. Your card is so festive and cheerful, love it! cute card...and mmmmm yummy fudge! that sounds like the dummy's recipe to fudge right there! 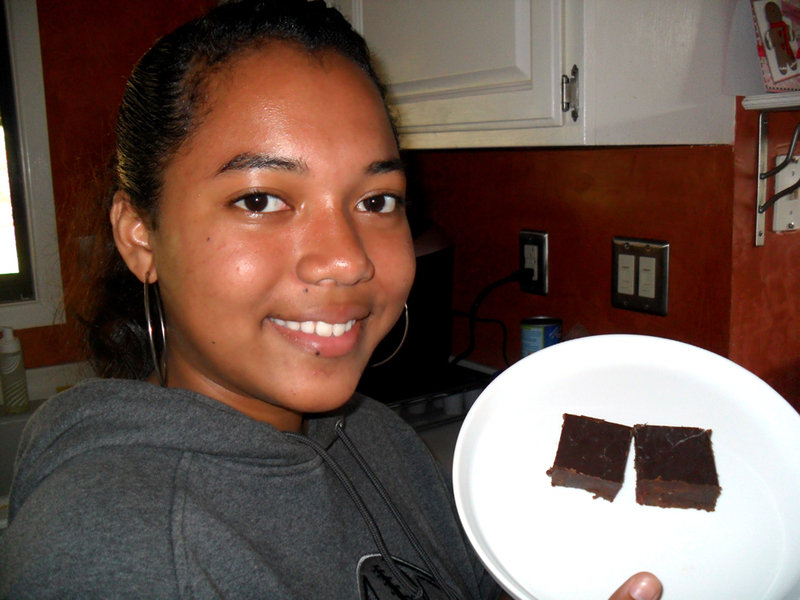 you just dared me to make it as my first and only attempt at fudge was an epic fail. i wonder if i can throw in some peanut butter? and the card is beautiful too, as always! Such a cute card, very nice! 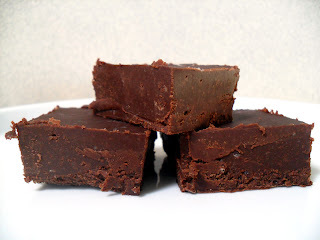 And I love fudge, looks like a great recipe! Thanks for stopping by my blog. Easy recipe and sound delicious. Thanks for sharing. Oh yummy Dena! That fudge looks good! I don't eat a lot of fudge because it always seems to be rich, but my girls would love this - they will buy a can of frosting to eat if I don't watch every move they make :) Thanks for sharing this recipe and this adorable card! Thanks for sharing your recipe and your beautiful card. The card and the recipe both are easy and sweet. Christmas Faith Songs Blog Hop: "The First Noel"